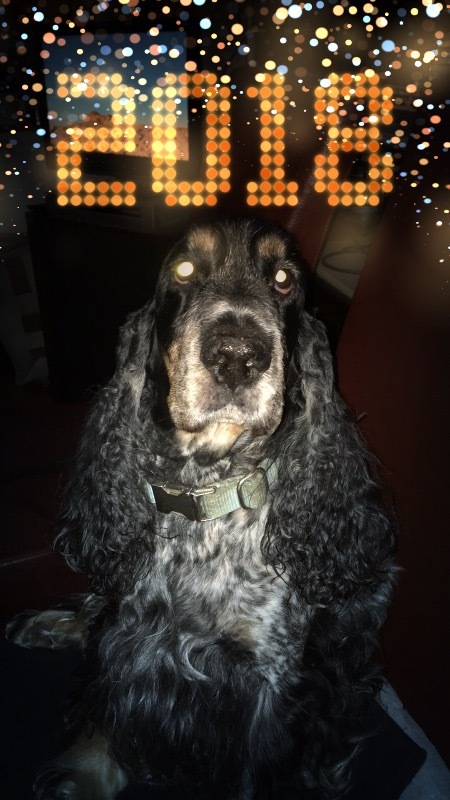 Does Your English Cocker Spaniel Have a Rough, Dry Nose? 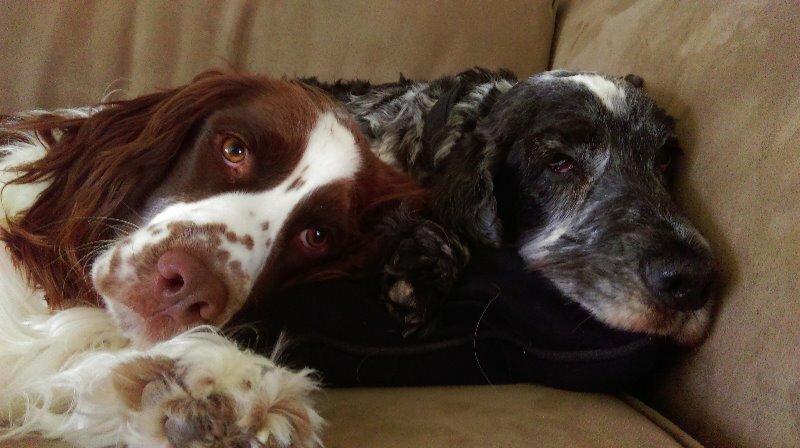 Like virtually all of the Spaniels, English Cocker Spaniels can have dry, rough noses ranging from a bit of dryness to the extreme version, Nasal Hyperkeratosis, in which the skin of the nose grows aggressively, creating layers or chunks of scab-like crust. The good news is your English Cocker's dry nose problems can be treated and maintained with Nose Butter®. Your English Cocker Spaniel was bred for flushing Woodcock birds out of the brush and called a Cocking Spaniel. They needed a sharp sense of smell to be able to find and flush the birds. Only the dogs with the very best noses were used for breeding. While your English Cocker may never see a game bird, let alone flush one, a keen sense of smell is still important. Nose Butter moisturizes and nourishes your dog’s nose. After a few days of using Nose Butter your dog will look and feel better. Plus, your dog will be more secure, grounded and confident when he gets all the info nature tells him is available. I use is nearly every day on my dog's nose and it works perfekt. The nose is shiny and wet again. Especially on dog shows he looks younger than ever. 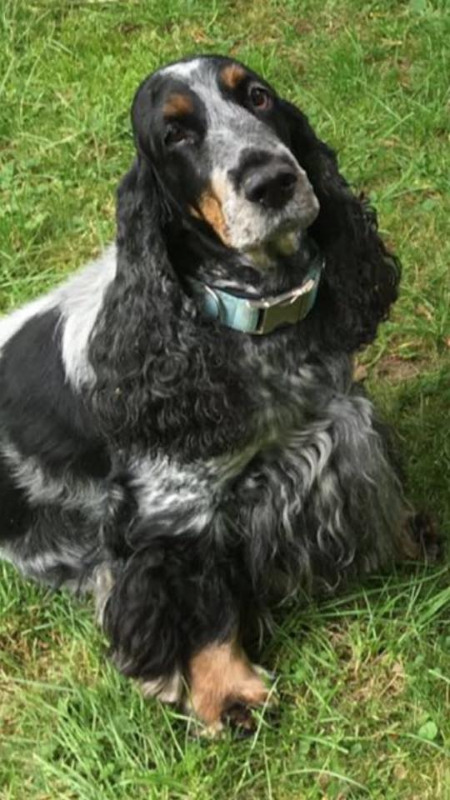 Have been using the nose butter for about a week now and there is a definite improvement to our Cocker Spaniels ( Charlie ) nose. Charlie also approves ! I got this for a dog we babysit named Bucket. His owner loves it!! Plus Bucket's nose looked so happy (not crusty) the last time we hung out with him. Thanks for mkaing this product.